There are couple of occasions where you have to add HTML text areas with scroll bars to your blog or website. 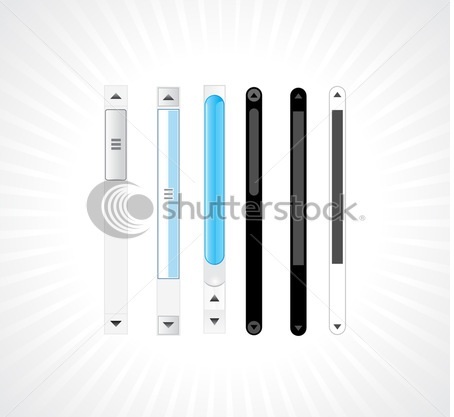 This can be achieved through couple text boxes with different designs. Below are the top 9 ways by which you could add elegant scroll bars/text areas to blogger or your website in general. When your text will exceed the limit, it will automatically scroll down Just see the example below. What are you doing now-a-days ? We have added a background color to this HTML scroll box. This is done using the CSS 'background-color' property. You can add borders to HTML scroll boxes using the CSS 'border' property. Borders can be of any thickness, and any color. You can specify whether it's solid, dotted, dashed, and more. You can also specify a different border for each side of your scroll box. 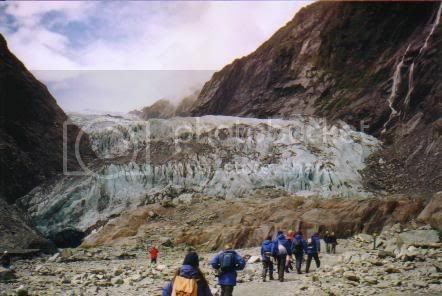 <div style="height:220px;width:325px;overflow:scroll;font:35px/45px cursive;color:#A6120D;background:url('http://i516.photobucket.com/albums/u323/natural_pics/milford_sound.jpg');">Background pictures are ideal for when you want to place text over the top of your picture. When using a background picture, scrollbars will only appear if we have enough text in the scroll box. 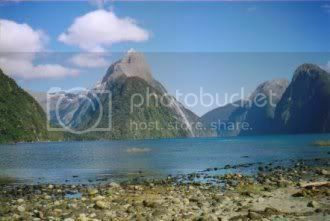 Background pictures are ideal for when you want to place text over the top of your picture. When using a background picture, scrollbars will only appear if we have enough text in the scroll box. By using overflow-x, we can create scroll bars when the contents of this div are wider than the container. By setting this paragraph to 250 percent, it is 250 percent wider than the parent container - forcing an overflow. By using overflow-y, we can create scroll bars when the contents of this div are bigger/higher than the container. Also, by setting this paragraph to 250 percent, it is automatically 250 percent higher than the parent container - forcing an overflow. Enter as much text as you can... until you'd expect a vertical scrollbar to appear. Go on!